COSTA MESA, Calif. — Jan. 5, 2018 — BenQ America Corp., an internationally renowned provider of visual display solutions, today announced the availability of the CineHome HT2550 DLP® projector, offering movie aficionados 4K UHD HDR cinematic quality right at home at an incredible value of $1,499 retail. 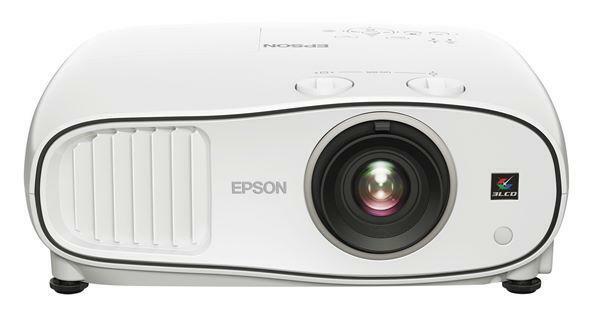 Producing 8.3 million distinct pixels for true 4K UHD performance, BenQ's CineHome HT2550 is the first projector to use the latest 0.47" single-DMD-chip TI DLP® technology. With over 96% coverage of the Rec. 709 color gamut with precise Delta E<3 performance, it faithfully reproduces exactly what filmmakers intended. In addition, it employs exclusive BenQ CinematicColor™ technology and a RGBRGB color wheel to meet the film industry's highest standards for color accuracy. The CineHome HT2550's pristine 4K video quality is supercharged by high dynamic range (HDR10) support, offering greater brightness and contrast with auto image optimization and accurate flesh tone mapping to bring pictures to life. Its performance is further improved by motion-adaptive edge pixel enhancement, sophisticated color algorithms, and proprietary CinemaMaster Video+ and CinemaMaster Audio+ 2 technologies for the ultimate home entertainment experience. With full support for the latest HDCP 2.2 copy protection, it allows users to enjoy all of the fast-growing choices for 4K content. Blending beautiful aesthetics with flawless function, the CineHome HT2550 projector is lightweight, sleek and compact to blend perfectly into any décor. It's designed to set up fast with auto keystone correction and powerful 1.2X big zoom, overcoming any installation hassles with ease. In addition, the CineHome HT2550 quickly becomes a smart projector by simply connecting an HDMI dongle, such as Google Chromecast, Roku, or Amazon Fire TV Stick, to instantly stream TV shows, movies, sports and even video games to the big screen. The BenQ CineHome HT2550 retails for $1,499 and is now available in North America for pre-order exclusively via Amazon until Jan. 14 and at BenQ Direct. Additional availability starts Jan. 15 from Best Buy U.S., Best Buy Canada ($1,999 CAD). 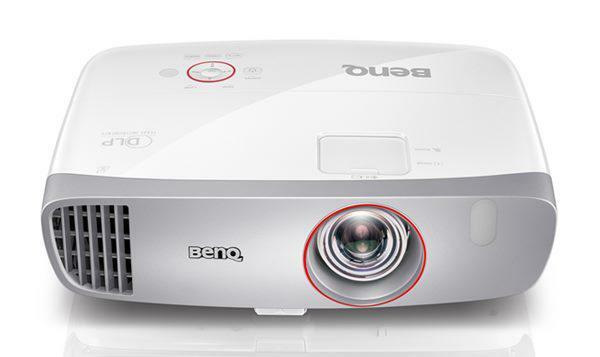 Additional information on the BenQ CineHome HT2550 is available at http://www.benq.us/product/projector/HT2550.